Wide Open Design is an Off-road Superstore and Fab shop located in Murfreesboro, TN and specializes in parts and service for Off-Road Vehicles. Our staff has extensive knowledge in Trail Riding, Ultra4 racing, Rock Bouncing, and Rock Crawling. 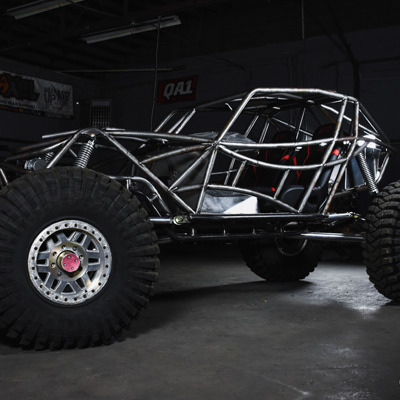 We can help you with the parts you need for your buggy or RZR. We carry parts and accessories from fabrication tabs and brackets and bolt-on accessories, to complete engines, electronics, suspensions, cages, and everything in between. 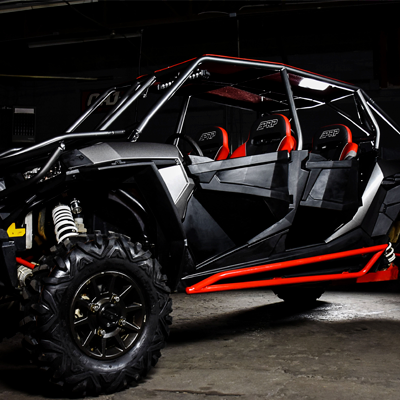 Our UTV selection is vast with a variety of RZR roll cages for most models including XP 1000 and XP Turbo. We carry a ton of UTV accessories such as seats, door bags, harnesses and more. Our staff's extensive knowledge in UTV and RZR prooducts allows us to help customers. We ship parts anywhere in the world and provide the best expert advice in the business due to living Off-Roading every day. 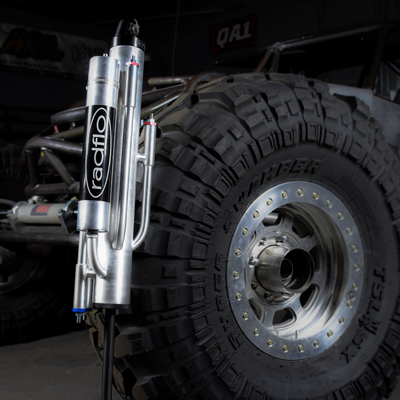 Convenient, affordable, and spot-on advice sets our parts and service apart in the off-roading industry. Our Buggy Chassis' can be purchased as a bare frame, a rolling chassis, or a turn key buggy. We provide the highest quality, top performing, and afforadable chassis options available in the off-road market. As an experienced American company, we only use high quality USA steel and manufature every piece of our chassis at the highest precision available. Every Wide Open Design Chassis is designed in a 3D model and made to spec with some of the highest precision manufacturing tools available. They are tested rigorously before they leave our shop to meet our industry leading product standards. Our cages are hand built out of extremely strong 1.75" x .120 wall DOM tubing to provide the ultimate protection standards available and are MIG welded in our state-of-the-art machine shop. Our cages are bolt-on and fit perfectly to your OEM Polaris cage mounts. Cages are shipped raw and can be painted or powder coated to any color you'd like. 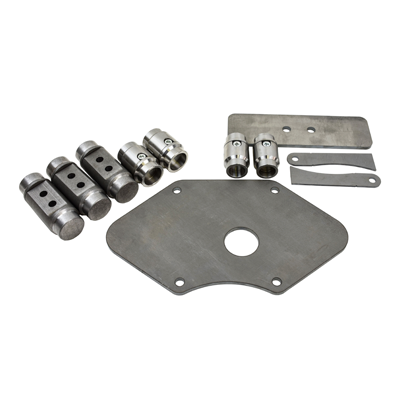 Wide Open Design manufactures a wide range of Fabrication parts and components. Each part is designed with precision and is made of top quality materials to satisfy any need of a customer's build or project. We also have built kits to simplify the purchasing process to make sure you get all the parts you need for your project at the lowest possibly cost. Besides manufacturing our own products, we also carry a vast array of other brands products to make sure our store is the one stop shop needed for all of your off road needs! Top brands we carry are Winters Performance Shifters (Previously Art Carr), QA1 Rod Ends, Radflo Shocks, Fox Shocks, PRP Seats and Harnesses, Lazerstar LED Lightbars, Mast Motorsports Engines, Fragola Performance Hoses and Fittings, Crane Axle, RCV Performance, Yukon Gear & Axle, Warn Winch, PSC Steering, Griffin Radiators, Advanced Adapters transfer cases, Trail Gear and more.